It takes approximately three to five minutes to boil a pound of spinach. Start the timer as soon as the water begins to steam; use just a small amount of salted boiling water. When cooking spinach, it is best to start with a pound of spinach, which is approximately 12 cups. Wash and drain the spinach. Remove the stems, and tear leaves into pieces before placing it into the salt water to be boiled. Spinach can also be creamed and steamed. It can also be eaten raw in salads. 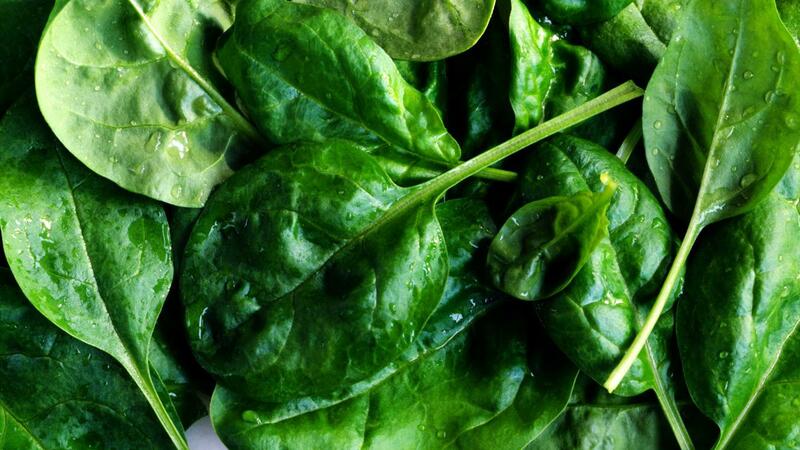 Spinach is an excellent source of calcium, vitamin A and iron. How Do You Boil Sweet Corn?